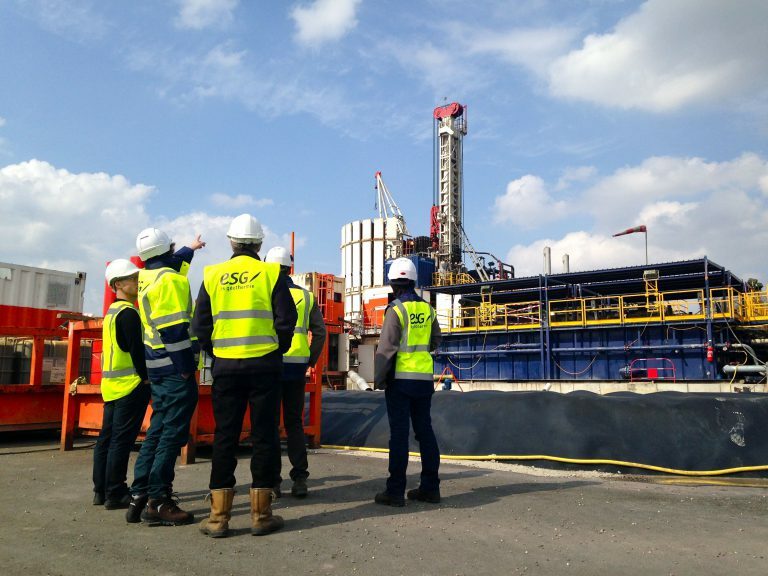 ÉS-Géothermie takes part in every steps of a geothermal project, from the pre-feasibility study to dismantling, including exploration, construction and operation. The acquired skills will allow to intervene, according to the case or according to the location of the project, as Assistant to Owner, Project Manager or Operator. 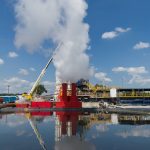 The vocation of ÉS-Géothermie is to intervene in geothermal projects high, low or very low temperature in France and abroad by implementing the best techniques to protect the environment. 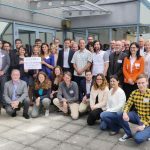 Active for 10 years in this field, ÉS-Géothermie is today leader in its field and accompanies you in all your projects, from concept to exploitation, even to dismantling. 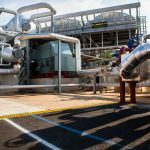 Highly experience dependent, the operation of a geothermal plant relies on expertise and effective transversal collaboration. State of the art drilling and plant construction are essential to achieve successful and effective energy production. Regulatory and environmental concerns are key matters of deep geothermal energy.